I have updated my GSO Skins to work with 0.7.9 AND Multiplayer V2.5! I am open to any suggestions for new skins. Note: You can have 2 or more skins on at the same time: For example, you can have a GSO skin and a Venture skin on at the same time. Note 2: I might not update them when the unstable builds come out due to how often they are released. Update 5/26: Skins ready to go for 0.8.1!!! While it might seem boring (and might actually be boring), you should make a venture skin which reverses the red and blue. Sure, it's a simple change, but it could look interesting. Looks like they also planned a white GSO skin to give to the attendants of the 2014 London Comic Con. Not sure if there are any others besides this and the kickstarter ones. Also, Terran GSO (dark green) skin? If you are able to change the materials, rather than just the texture, make a golden GeoCorp skin. One question,where can you find the files for the original skins? You have to extract the .assetbundle files. I think. Its been quite some time since I last looked at the data folder of a Unity game. 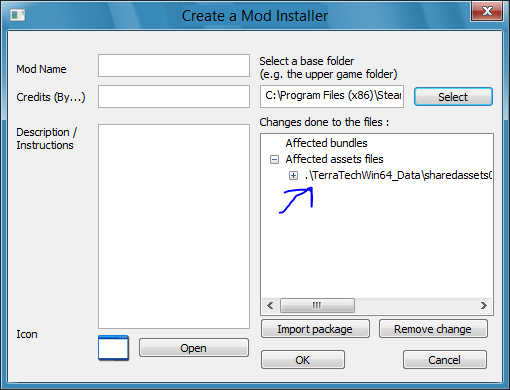 Edit: Don't know which one to extract,and it can only be compressed.Is it on the TerraTechWin64_Data folder or it's subfolders? 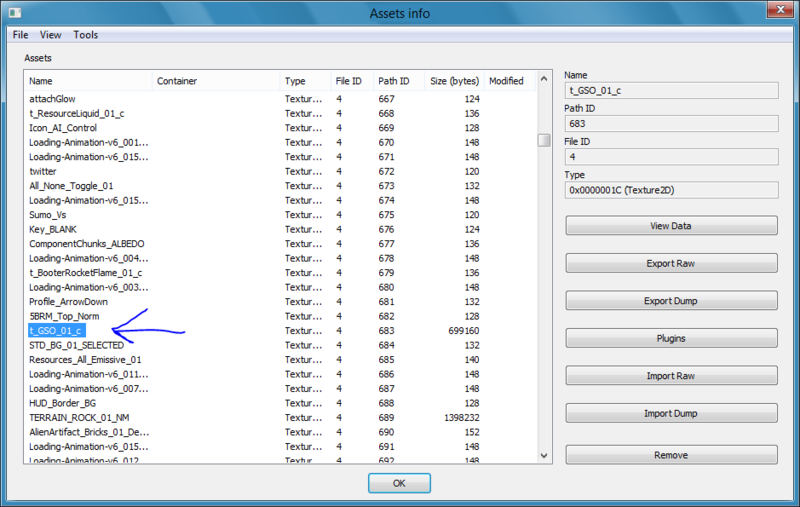 You need specific software to extract the contents of a .assetbundle file. open it with an editing program of your choice. double click on your modified texture to change it. on the top, click file, hover over mod maker, click 'create standalone .exe installer'. 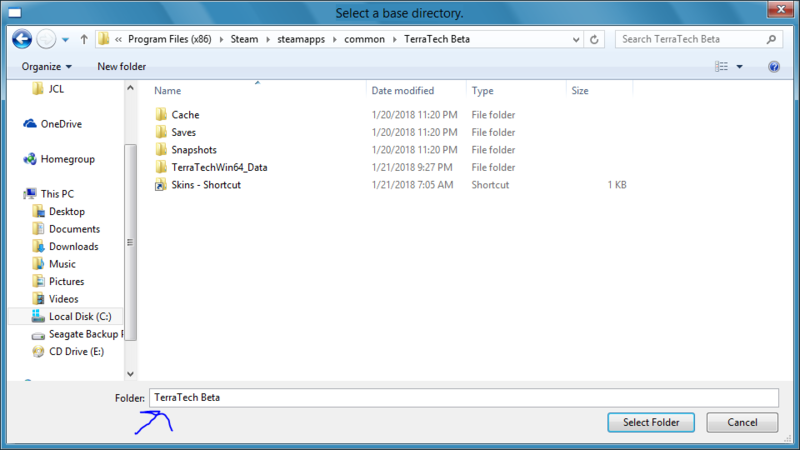 enter the name of it, description, and the MOST important part (the base game directory)!!! 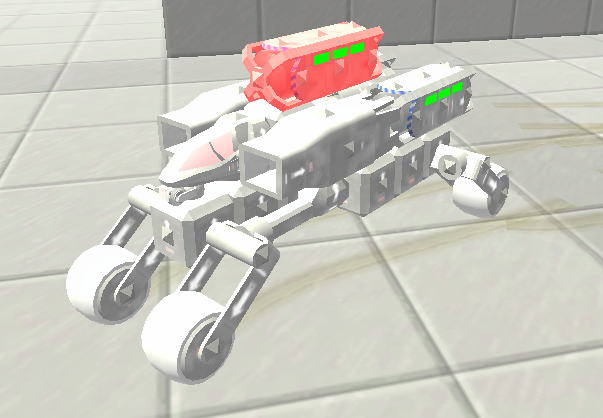 Open Steam, find TerraTech in your library, right click on it, choose properities, click local files on the top, then browse local files. this will tell you where it's at. choose where you want to save it to. then install it with the installer we just made. The inverted Venture skin looks nice. It is horribly weird, but still nice. I think I might have cringed when I saw it. That's how weird that simple change is. How about a color negative skin for Hawkeye. After all, white and cyan looks just as cool as black and red. Paint.net should have the effect built in, so it would also be easy to achieve. The reason that the cockpit is still pink is probably because that is textured with a different file. You have the base texture, but then you also have stuff like normal maps and stuff on top of that. I know the pink wouldn't be the normal map, since those only mess with the roughness and such. I'm not familiar enough to know what it would be though, maybe one of those metal maps or something. Then again, the white arrows are still white, so maybe it is just in how you inverted the colors. Unless that is also part of a map or something. The red damage glow is probably coded in the game itself, so I don't think it would be as simple to do.